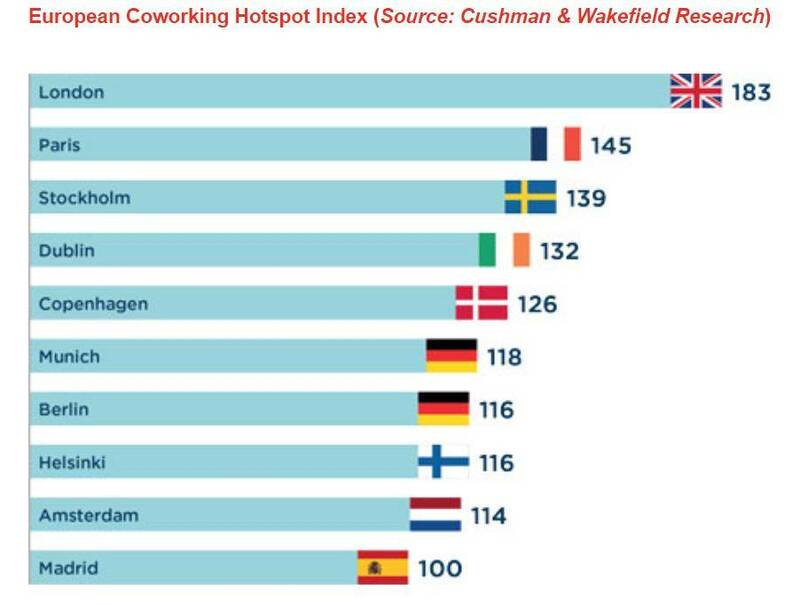 London, Paris and Stockholm are among the major cities featured in a new research report from Cushman & Wakefield (registration) into the coworking and flexible office sectors, which pinpoints future demand and the next likely growth hotspots across Europe. According to the report, coworking’s rapid expansion in recent years has quickly disrupted global office markets. The report charts the current state of the sector, the emergence of flexible working space across continental Europe and where future growth will occur. 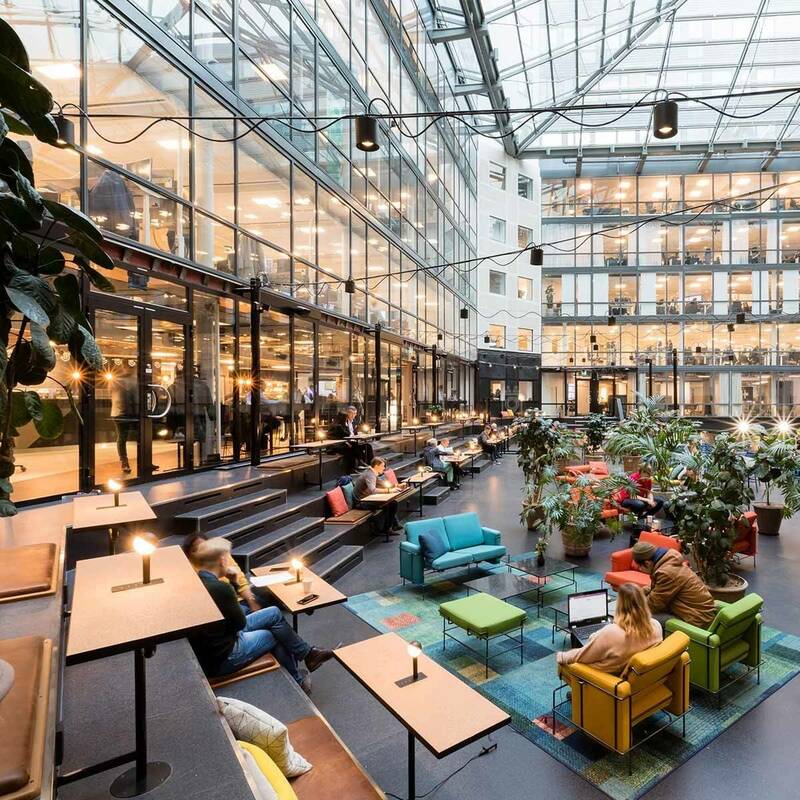 Cushman & Wakefield currently tracks 11 million square metres of coworking space, serviced offices and flexible workspace providing a critical insight into the sector. London is the most active city with the largest total coworking stock (1.1 million sqm) in Europe, accounting for 4.6 percent of the overall office market. Indeed, London and New York account for 22 percent of all global coworking stock.